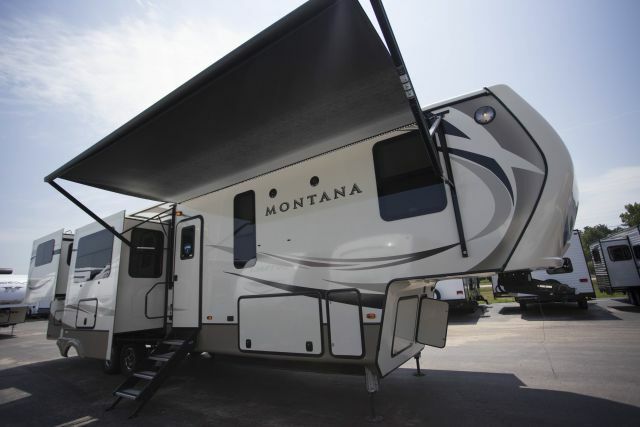 We are located in Michigan but we offer Montana RV delivery all over the world. We have a very close relationship with Keystone RV and if you don't see what you want in our extensive inventory, we can get it for you quickly. 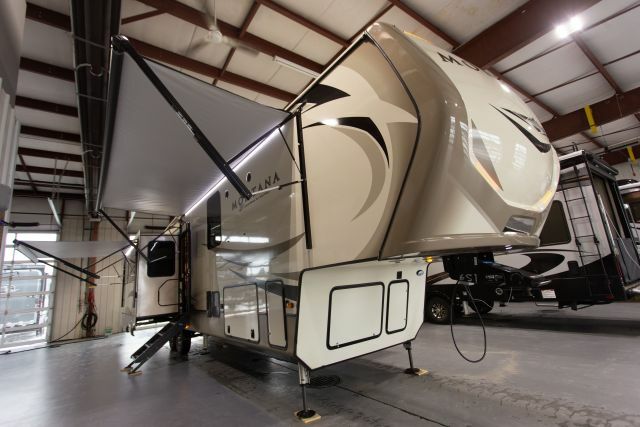 Keystone Montana trailers have become more and more popular. 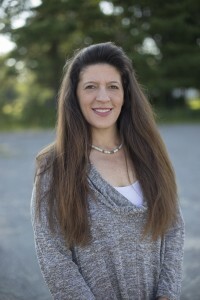 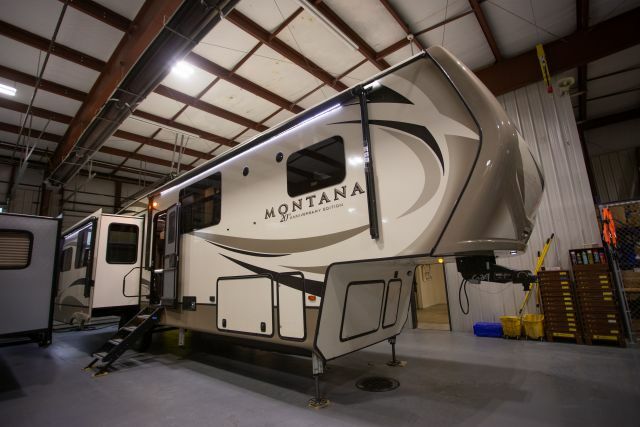 This means we can get the model you want and get it to you quicker than other Montana RV dealers. 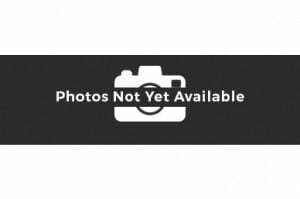 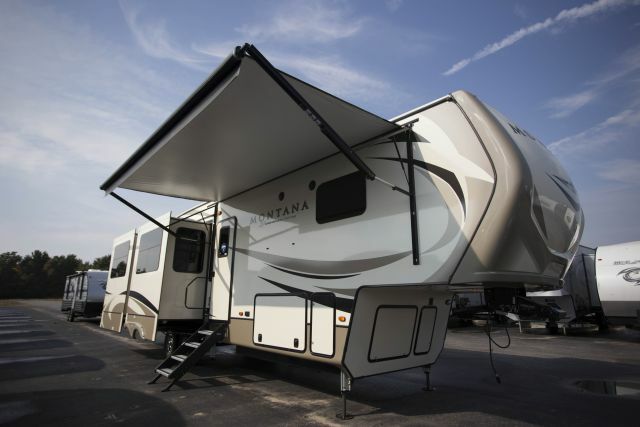 Buy a New or Used Montana trailer today! Best among Keystone Montana RV Dealers Find out why our customers know we are the best Keystone Montana dealer. 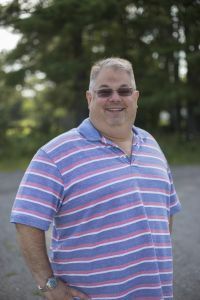 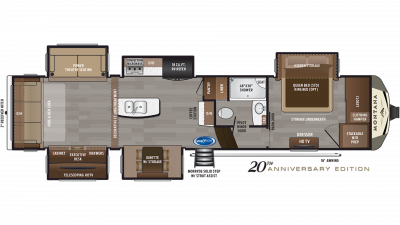 We are your Michigan Montana RV dealer. 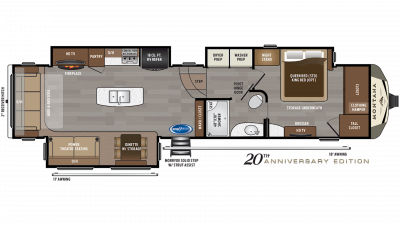 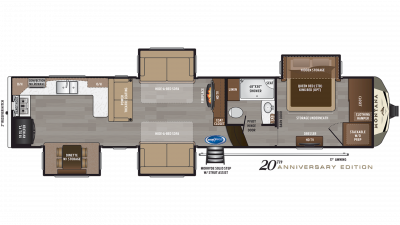 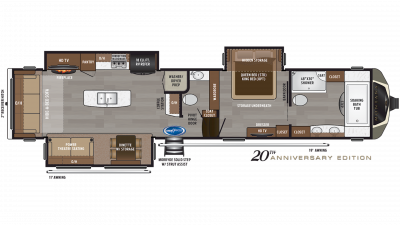 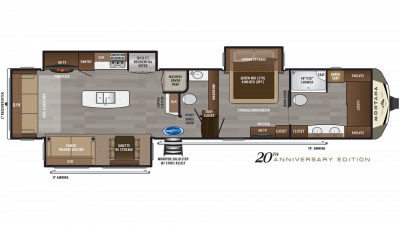 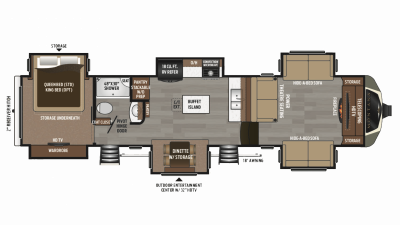 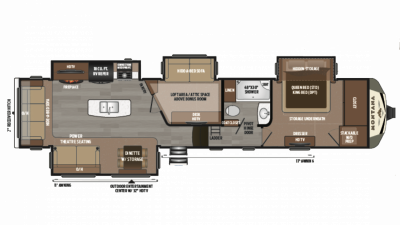 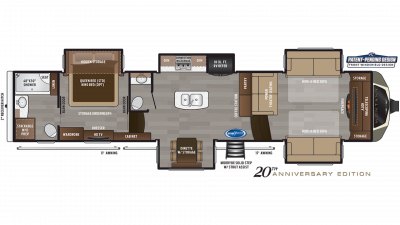 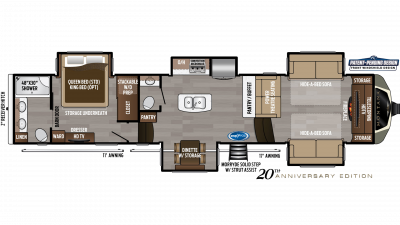 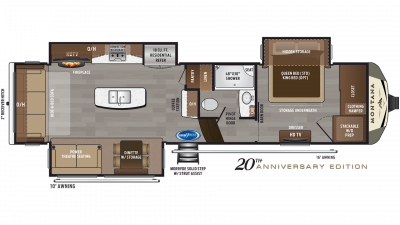 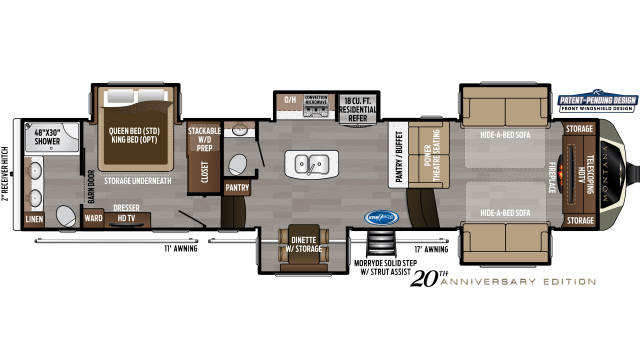 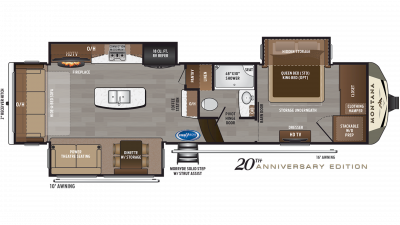 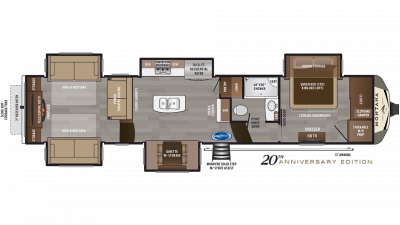 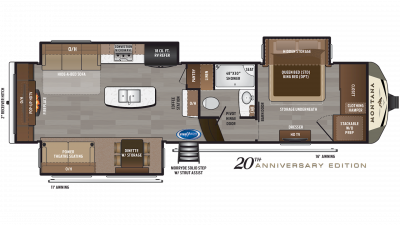 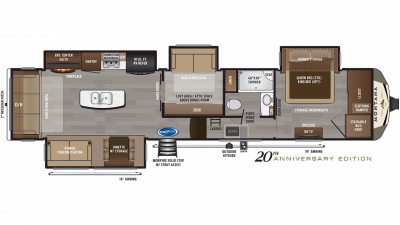 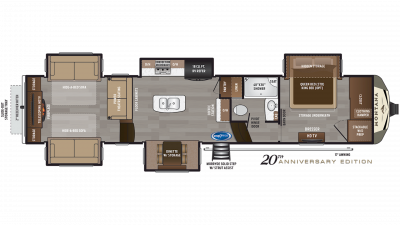 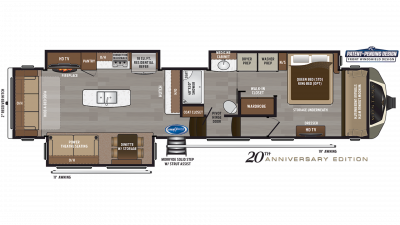 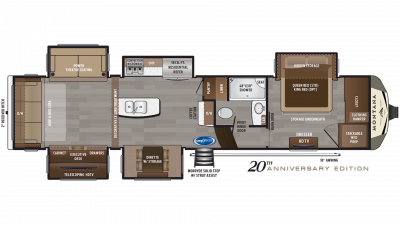 Wide selection of Montana RVs year round and priority custom orders due to our close relationship with Montana manufacturer Keystone RV. Call to April 231-638-7750 to save thousands!